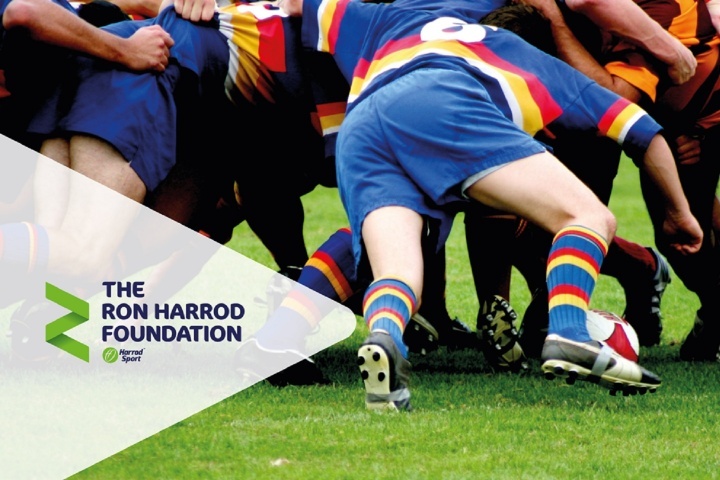 After the launch of the Ron Harrod Foundation this year, we've had some amazing young athletes nominated from a range of sports including Athletics, Dance, Gymnastics and even Roller-skating! Next year's nominations will be announced mid-2019, so keep an eye out on our website and social media for any announcements. Thank you to everyone who submitted a nomination and supported this inspiring Foundation – the judging will be taking place within the next couple of weeks to decide who will receive funding for next year. Don't forget to follow us on our social media for continued updates!